The Integrated Services Department is proud to have had two team members recognized as PSD Foundation Excellence in Education Award Finalists this year! Sarah Belleau, PSD Director of Integrated Services with Finalist Katie Turney, Integrated Services Teacher at Linton Elementary School. Sarah Belleau, PSD Director of Integrated Services with Finalist Zuleyka Adorno-Calderon, Speech Language Pathologist at Harris Bilingual. Previous PostPrevious PSD Psychologists presented at the Larimer County Mental Health Matters Conference on Thursday, March 8. 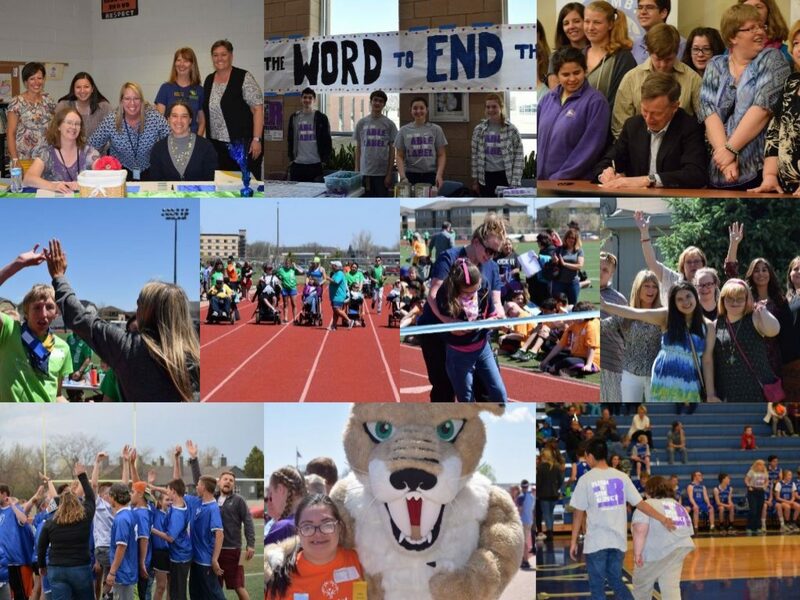 Next PostNext Fort Collins Lambkins doing their part during R-Word Campaign Week.